Welcome to Media Smile! have your print jobs designed by professional team ! Media smile is a design company that provides quality design with competitive price.Before you place your order ,have a look about what we have done already for our clients. CHOSE YOUR DESIGN COLOR AND SIZE! If you’re looking to achieve that elusive winning edge above your competitors,why not let us design and print your business brochure for you? We have a team of talented graphic designers who have a proven track record of experience in different designs, including specialisms and niche areas of business. Whatever your business needs, we make sure your brochure design is exactly what’s required to get your business noticed in a professional manner, alongside the best. Our stunning and professional artwork will give your company the look and feel you’re in search of, whether it becreating a design or a logo from scratch, or working with an existing theme or style you already have.Our designs can be as snazzy and creative, or as demure and sophisticated as you want. Having the right image for your business and products really is the key to your success. This is why our graphic design and printing service is vital to every business, including yours! We’re passionate about helping businesses increase cusotmers by distributing attractive looking and clear menus . 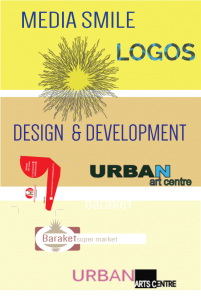 we offers different types of design to enable clients to chose from. We use up-to -date technology to print out your menus. 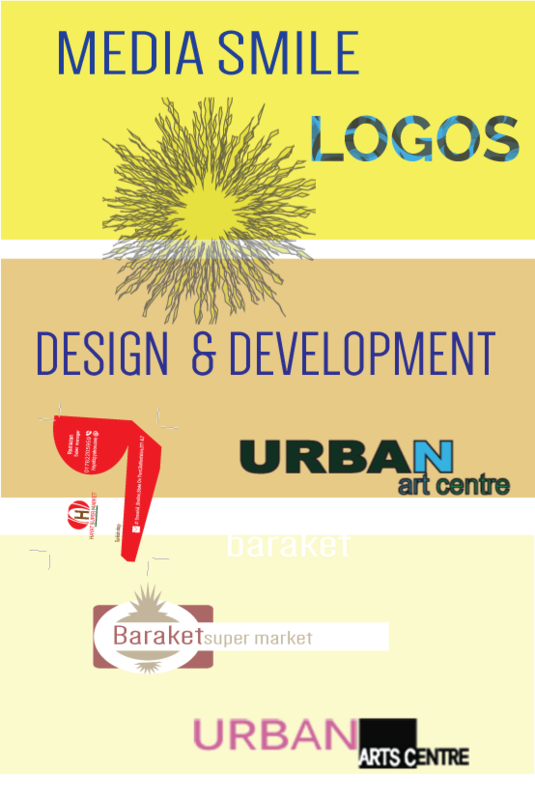 We’re professional of design a different size of flyer that help you to expand you reputation on the market place. Our staffs also characteristic by designing high quality business card ,letter heading , leaflets , books ,banners and other printing . We’re create and integrate videos. We’re using very high quality technologies to amend existing videos.We can help you to make an online advertisement of your business which can be send through the existing social media or to be viewed on YouTube . .
We use cutting edge technology to ensure a thorough and consistent approach in not only our designs, but also our printing of the finished brochure. No task is too big or too small and we consult with you every step of the way to make sure your finished print is perfect and you’re entirely happy, so you’ll be back to reorder from us when your first order of brochures has flow off the shelves to your many happy customers..
We have many local and international customers that have trust us as a professional and have enough experience to guide our client to achieve success. We’re more than Happy to create your plan and we love to implement the design! Get your printing done with media smile!